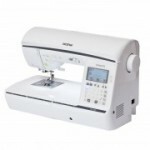 Innov-is quality stitching in a sturdy, easy-to-use sewing machine. 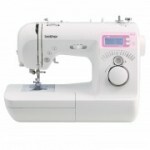 Includes 80 stitches and 8 one-step buttonhole styles. 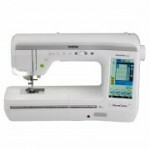 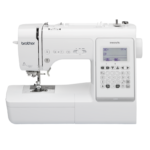 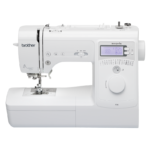 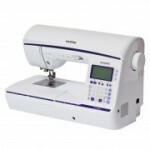 For the beginner or the experienced seamstress, the Innov-is NV1100 machine has a great range of features. 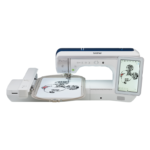 The Innov-is NV1800Q computerised sewing and quilting machine allows your imagination to run free. 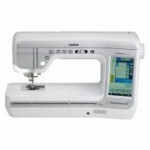 See it before you sew it with the Innov-is XP1 Luminaire.